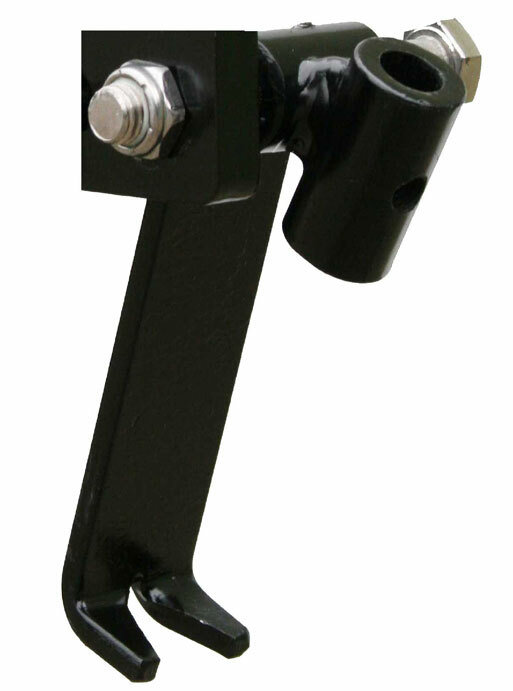 Fertilizer Injection Mounting Bracket Assembly wt. 2 lbs. Fertilizer Injection Assembly with Poly Check Valve wt. 3 lbs. 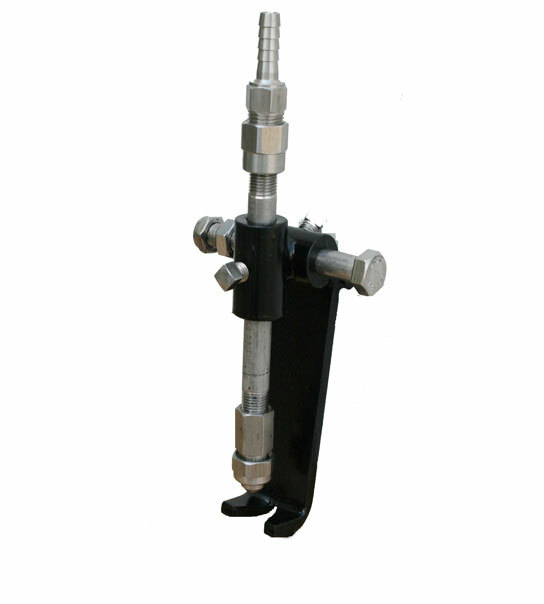 Fertilizer Injection Assembly with Stainless Steel Check Valve wt. 3 lbs.